Caffeine is Responsible for Your Sweet Tooth - Keys Coffee Co. When you’re standing at our counter waiting to order any one of our delicious cups of coffee, the pastries are catching your eye more than usual. Despite your attempts to resist, you can’t help but order banana bread or an oatmeal raisin cookie… or both. We understand. We can also tell you that it’s not entirely your fault for craving sweets! 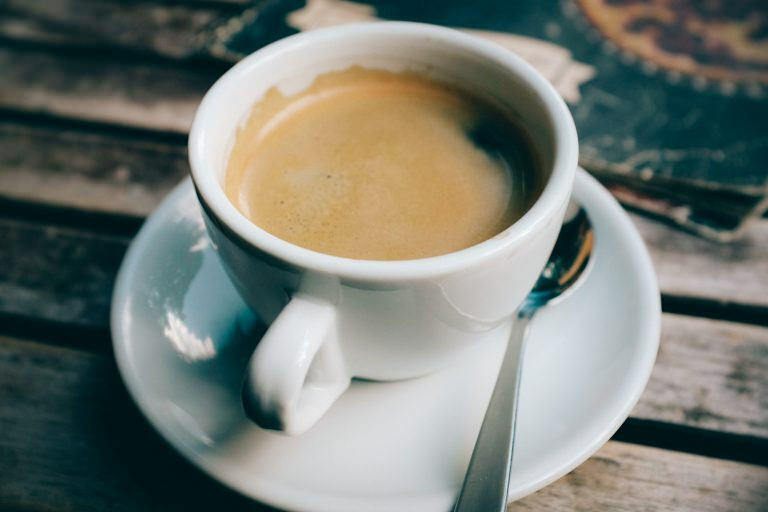 A new study, published in the Journal of Food Science, notes that, for all of caffeine’s health benefits, excessive amounts of it can give you a sweet tooth. Caffeine provides jolts of energy because it blocks the chemical adenosine, which can make us tired. And a 2012 study in the Journal of Neuroscience claimed that adenosine helps us process sweet flavors. So to confirm this, Cornell University scientists conducted another study. In one control group, participants were given a cup of lightly sweetened coffee. The scientists gave a second control group cups of decaffeinated coffee with added quinine, making it particularly bitter. Neither group knew the caffeine content. 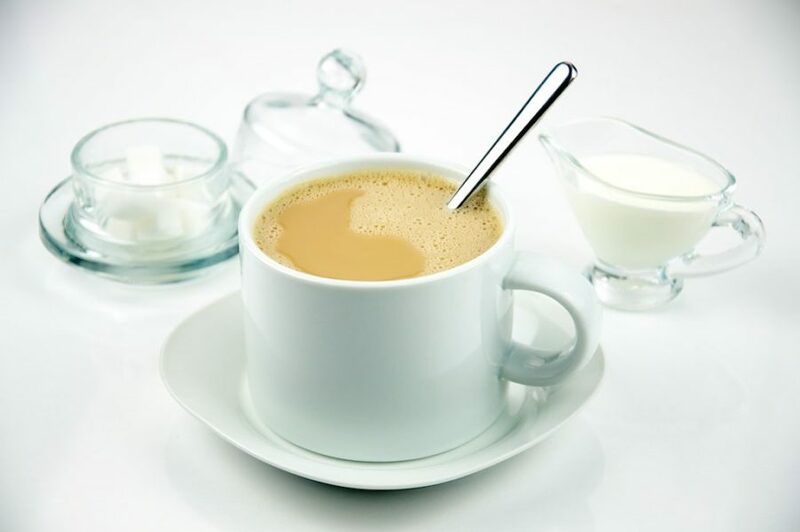 The first control group that drank the lightly sweetened caffeinated coffee were likely to report their coffee as less sweet then the second control group that unknowingly drank unsweetened, extra bitter decaf. 15 minutes later, the scientists asked the participants to taste-test and rank the amount of sweetness in a sucrose solution. The caffeinated group routinely reported there was a lower level of sweetness in the solution than the control group. Robert Dando, director of the Cornell Sensory Evaluation Facility and an assistant professor in the university’s Department of Food Science, stated that the inability to perceive sweetness “is a noticeable effect, and that it does stick around after you’ve finished consuming.” And because many people drink multiple cups of coffee throughout the day, the sweet craving isn’t easily abated. The Cornell research team found that caffeine only affected how we perceive sweetness; participants were still able to determine whether or not items tasted sour, bitter, and salty. Dando had previously found in the international research journal, Appetite that blocking adenosine makes people seek out other ways to fulfill our sweet-flavor need. 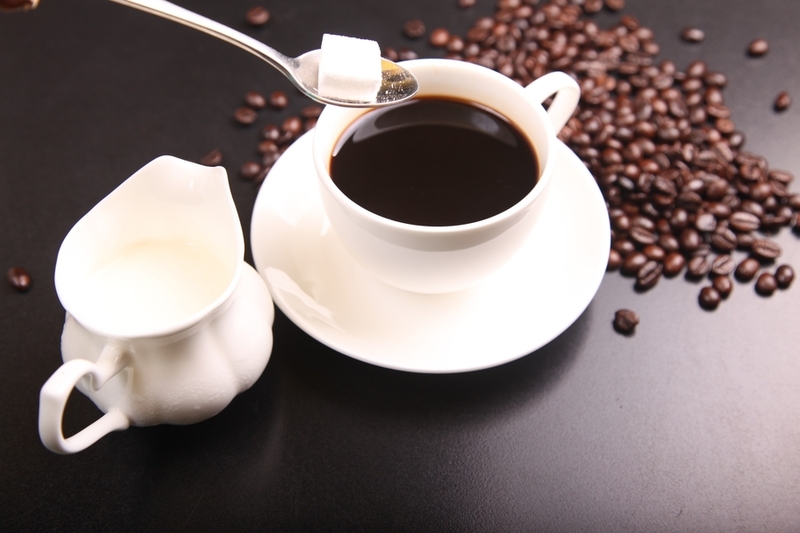 Now, he can confirm that drinking caffeine, which has the same adenosine-blocking effect, results in the same conclusion he found before — making us crave desserts. So, how can we not fall victim to our sweet tooths?